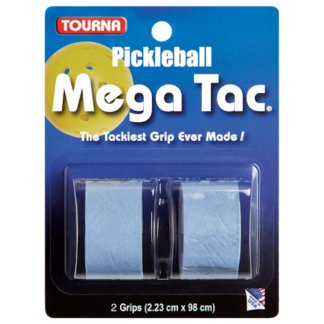 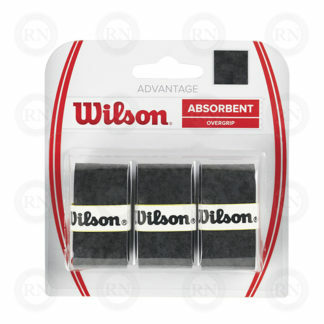 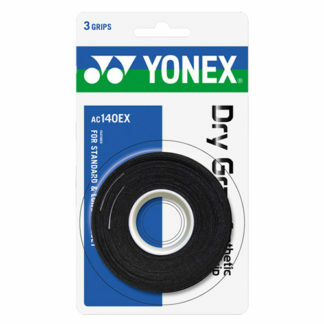 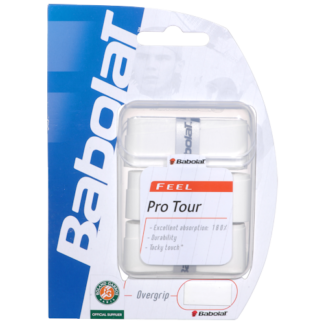 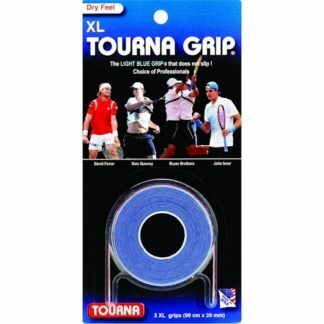 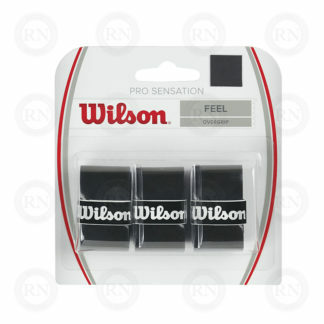 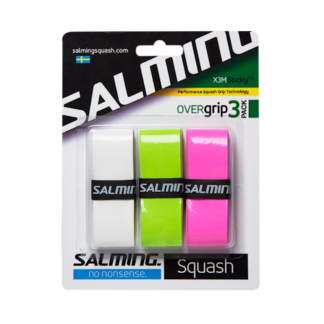 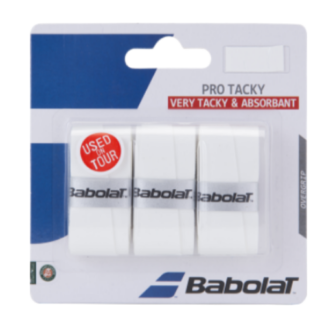 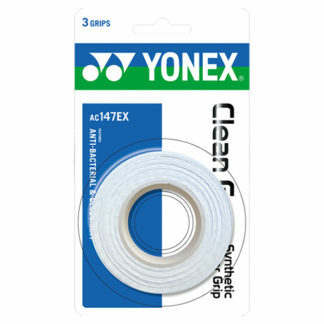 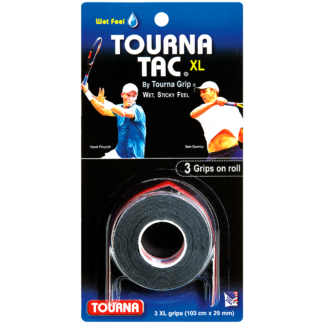 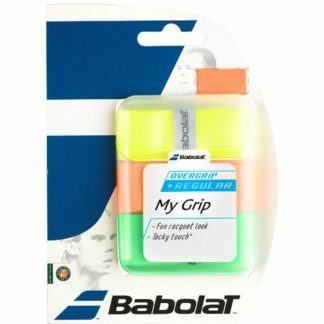 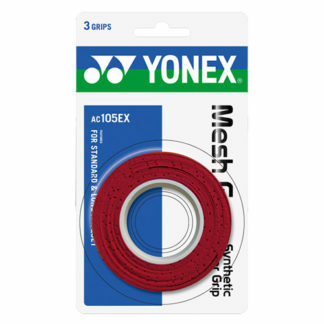 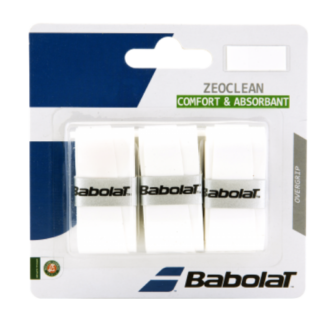 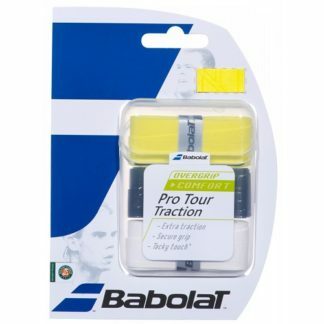 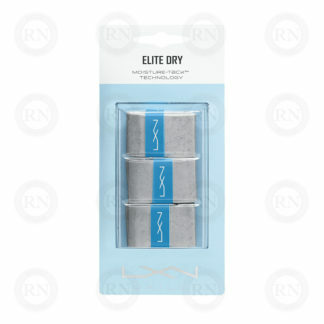 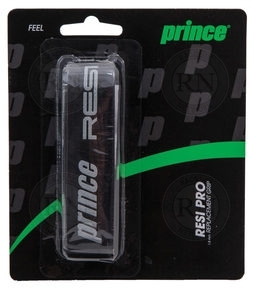 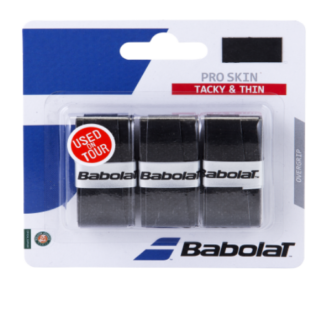 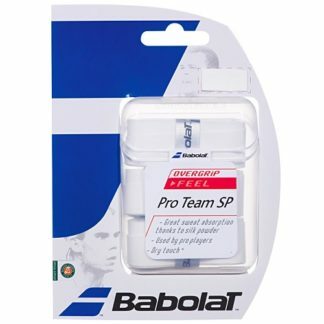 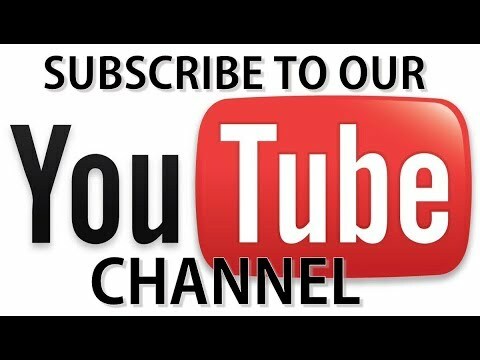 Overgrips provide a thin layer of grip over top of the base grip on your racquet. 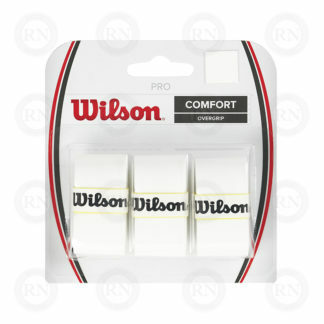 Changing overgrips often, keeps the grip tacky and helps add power and control to your shots. 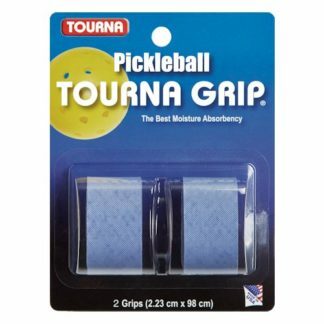 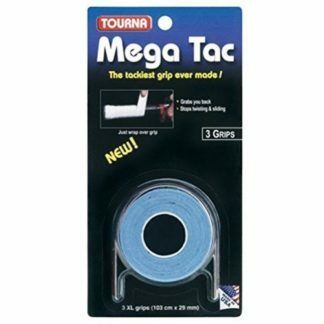 In general, overgrips should be changed every 10-12 hours of play. 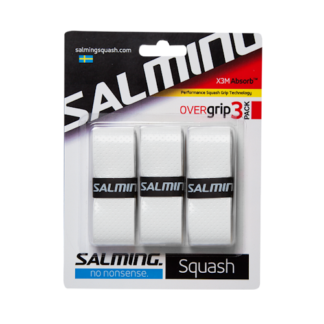 Using overgrips increases the life of your base grip and saves you money in the long run.